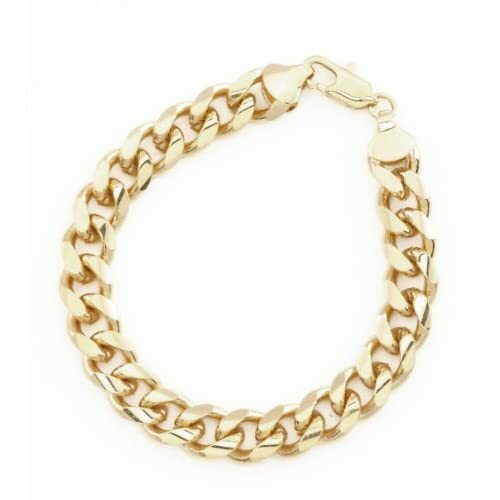 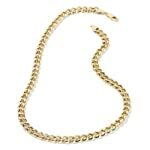 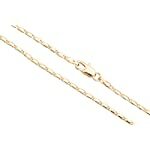 This NEW high polished cuban link chain is made of Gold plating over brass and comes with a lobster clasp. 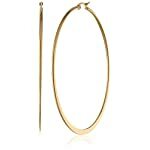 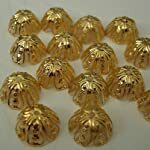 It is GUARANTEED FOR LIFE and will be replaced by the manufacturer if there are ever any problems including tarnishing. 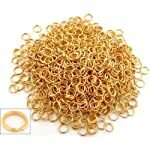 The bracelet is 9mm wide and is available in sizes 7 inch, 8 inch, 9 inch and 10 inch.